Your fleet is the lifeblood of your business. You already know that the longer your vehicles are spending in the shop and off the road, the more your operation and bottom line suffers—so it’s imperative that they’re in good working order all the time. But if you’re only dealing with mechanical issues when they arise, you’re operating reactively. Over time, this will lead to more extensive repairs, higher running costs, and a shorter lifespan for your trucks. The key to getting the best from your investment is keeping your fleet in optimum condition—and you can do it with preventative maintenance. So how do you switch from reactive to proactive maintenance? The answer lies in good management. 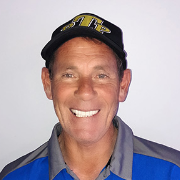 While you’ll still need to rely on your drivers to keep you in the loop with your trucks’ performance, there are quite a few things you can do as a manager to stay a step ahead, and you’ll soon find your business thriving with shorter downtimes and lower running costs. Proactive maintenance goes a long way to keeping your business profitable. It reduces the risk of breakdowns, lowers the cost of repairs, and improves the safety of your vehicles to keep your drivers safe (and keep you safe from crippling litigation if an accident was found to be your fault). Most of the work in preventative maintenance lies in the beginning. It’s important to establish a solid plan, based on determining how your vehicles are performing and what maintenance and repairs they need. 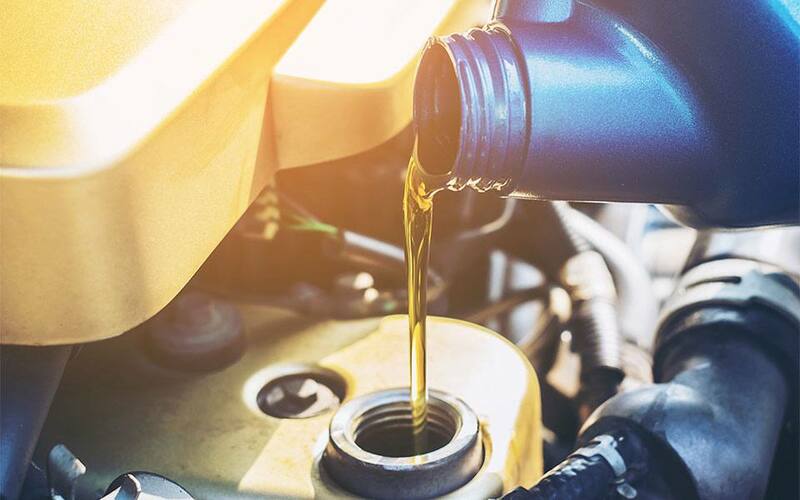 To figure this out, perform a comprehensive inspection and service on each vehicle (paying attention to even the smallest components like fluids and seals), and log what needs to be inspected and when. Then it’s all about sticking to the schedule. There are some fleet maintenance database programs available, but they can be an unnecessary expense if you’ve got the skills to use Excel or a similar program that’ll do just as well—as long as you remember to schedule the services. If you’re not confident about following your plan, there are accessories available on the market that use GPS tracking to alert you when your vehicles reach predetermined marks in time or mileage and they’re due for an inspection or service. Proactive maintenance isn’t just about the money you’ll save on your running costs. It’s also an obligation, because it’s your responsibility as the business owner to ensure the tools you provide (the vehicles) don’t cause risk or harm to your drivers or anyone else on the road. That’s why it’s important to choose a reputable mechanical service provider who will help you stay on your preventative maintenance schedule, tending to issues before they become dangerous or financially destructive. 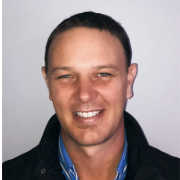 Many larger fleet owners will have an in-house technician responsible for preventative maintenance, but smaller fleets usually need to outsource to their local service centre. That doesn’t mean they need to compromise on this service: if your service provider doesn’t specialise in preventative maintenance, find one who will. Your vehicles are only really safe when the technician has the right skills and the right equipment—and this is even more important if your livelihood is dependent on a small fleet where you don’t have the ability to spread the risk across a greater number of trucks. Replacement parts: including scheduling component inspections and repairs and establishing a reliable supply chain. A good service provider will commit to helping you record and track data about your fleet’s repairs, breakdowns and maintenance issues to give an accurate picture of its health. They’ll also be willing to make changes to the schedule if the program you’ve developed isn’t working well and you need to adjust your timeframes. Your drivers are arguably the most important factor in preventative maintenance. They’re not just behind the wheel, they’re behind the engine—and they’re usually the first ones to notice the signs that something isn’t well with the truck. Your preventative maintenance plan should allow your drivers to make complaints and reports about the performance of the vehicles, which you’re then responsible for following through on. This is obviously beneficial to you as the business owner, but it’s also good for your team’s morale—their working conditions are maintained, and they feel more respected because they’re heard when there’s a problem. Being part of the maintenance process might even foster a greater sense of responsibility. 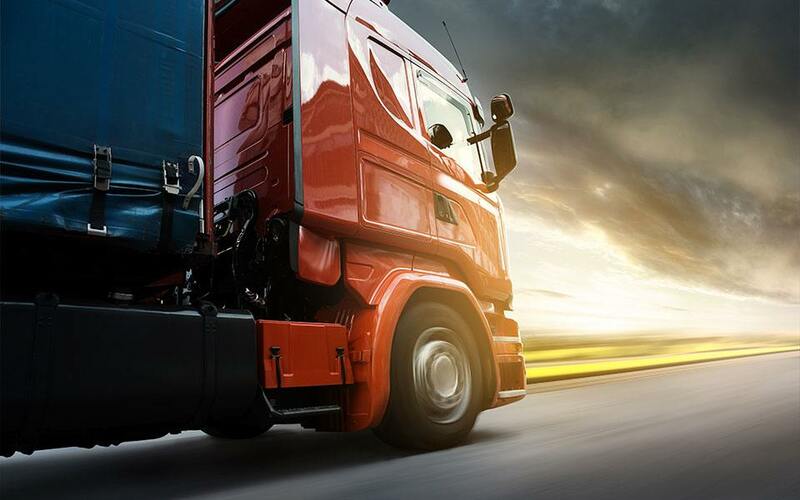 Issues might arise when the driver is the cause of the truck’s problem. In cases where inefficient driving techniques damage the vehicle (like prematurely wearing the brakes), it’s important to approach the situation diplomatically, and assess whether your driver training and assessment practices are up to scratch: it’s your job—and in your best interests—to ensure that your drivers know how best to use their tools. If you really can’t rely on your drivers to tell you when something is wrong, inspect your vehicles yourself. Take them out for a driver every week, assessing their driveability and performance on a variety of terrains and routes. You should also inspect the vehicle according to a checklist that includes safety items (horn, brakes, wipers, and tyres), body items (cracks in the glass, rust and damage to the body), and miscellaneous items (radio and air conditioning) that need to be maintained. A good preventative maintenance schedule depends on developing a systematic checklist to follow. Within preventative maintenance itself, there’s both routine and extraneous maintenance to perform, and each vehicle should be assessed according to a customised schedule. All safety components: including horn, seatbelts, and hazard warning lights. Vehicles that work on routes with difficult terrain. Work with your service provider or technician to determine the optimum maintenance and replacement timeframes for your vehicles’ components. Once you’ve established what you want to achieve, schedule your preventative maintenance, and use the most reliable method available to record it. While you might be comfortable manually monitoring your schedule, you might benefit from automating the process with computerised systems that can generate reminders and reports. Whichever method you choose, it’s important to regularly assess the schedule to make sure it’s keeping your vehicles operating efficiently. This gives you the opportunity to make changes where you need to improve the system. Many components in your vehicles have a reliable lifespan, and you can prevent many problems by inspecting and replacing them before they cause larger problems within the vehicles’ systems. 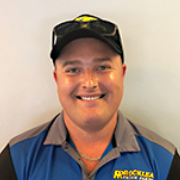 For expert advice on replacement parts for your vehicles, contact Rocklea Truck Parts: we’ve got a huge range of top-quality parts and specialist technical service, and we’ll be happy to help keep your vehicles at optimum performance levels for the length of their lifespans.